Get your sweat on and raise funds for mental health! Join our team to show your support and aroha for Kiwis living with mental health problems right now. 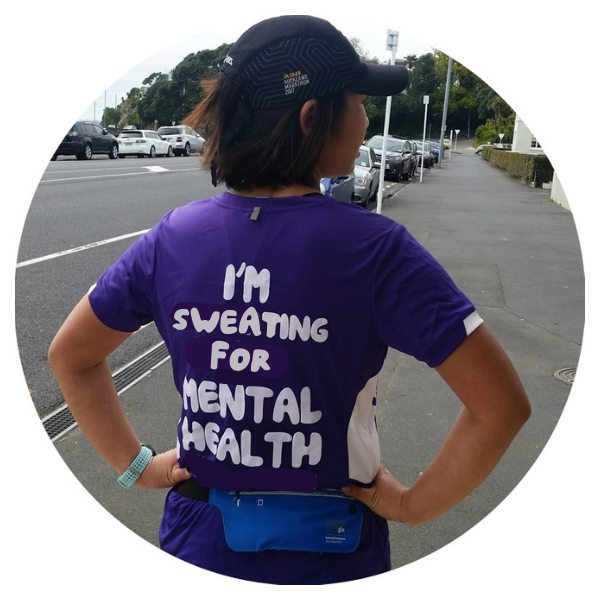 With more than half of us experiencing a mental health problem in our lifetime, every dollar raised helps us boost the wellbeing of people across Aotearoa and makes sure no one has to face tough times alone. The marathon course starts in picturesque Devonport on Auckland’s North Shore, crosses the iconic Auckland Harbour Bridge, through Westhaven Marina and along the waterfront to St Heliers before returning runners back to a grand finale at Victoria Park. You don’t need to be a runner to sign up to join the team! You can run or walk whatever distance best suits you, with a full marathon, half marathon and 10km course on offer. So, what are you waiting for? Simply set up a fundraising page today and then purchase your ticket. We'll then be in touch! If you are interested in a Charity Hero place, please complete the Registration of Interest form and we'll be in touch! With your generosity, we can tautoko/support more Kiwis to enjoy good mental health and wellbeing. 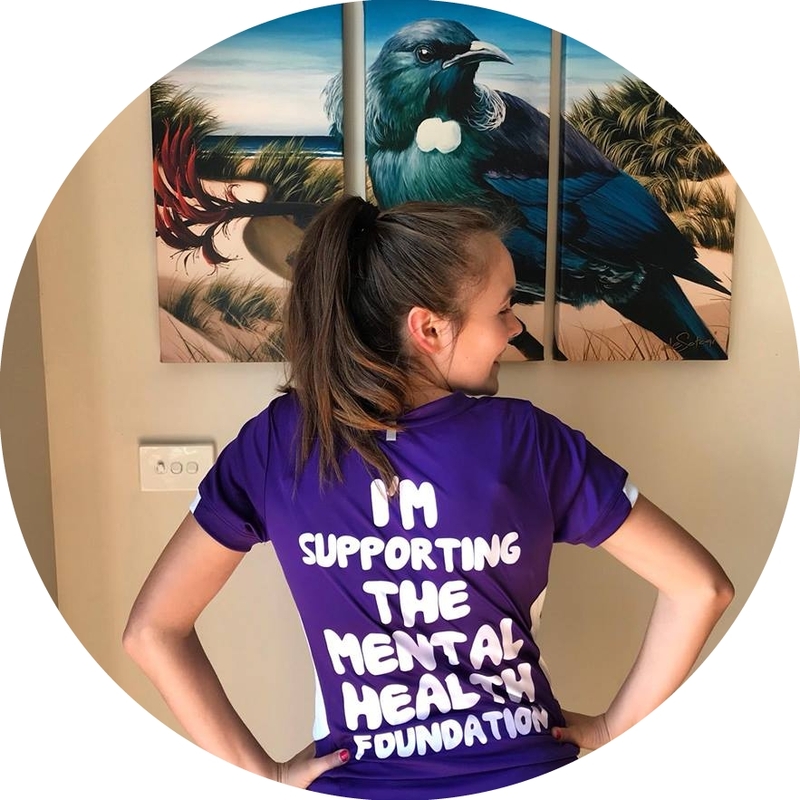 By supporting our māhī you can be part of creating an Aotearoa where people, their whānau, employers and communities have the know-how to talk about mental health openly and where everyone is supported through tough times with the kindness they deserve. 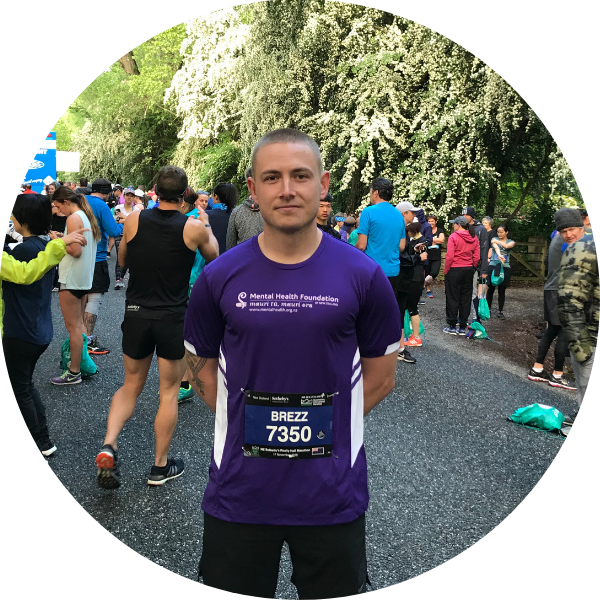 The money you fundraise will allow us to provide people with free information, resources and campaigns covering the A-Z of mental health and wellbeing topics. It will also help us advocate for helpful and hopeful policies and services for people living with mental illness. "Mental health is a major issue in New Zealand, with 1 in 5 kiwis suffering. 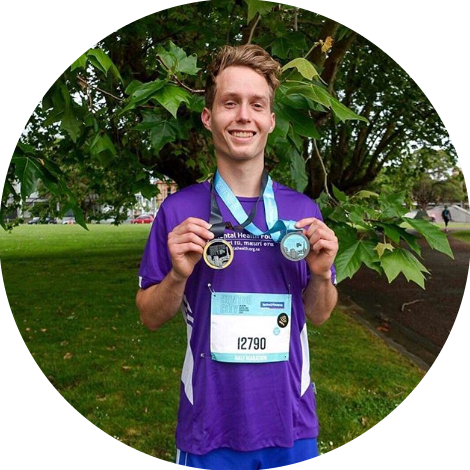 I'm inspired by the work of The Mental Health Foundation of NZ and wanted to support them by raising money as part of my participation in the Auckland Half Marathon"
"I am passionate about improving the awareness around Mental Health, and in turn encourage those who find themselves in need of help to ask for it"